S4-SV, Stealth-SV, & Numo, GT Numo Evo, Skyline, Horizon, GT2, K3-SV, Strada, Compact. 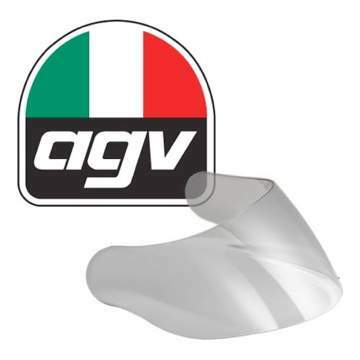 Stealth-SV & S4-SV helmets and will not fit the older Stealth and S4 AGV helmets. If unsure please contact me before you make your purchase.